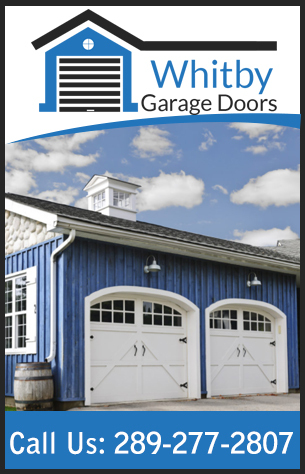 Whitby Garage Doors is a leading provider of garage door repair, installation & maintenance service in Whitby & Oshawa. We offer emergency repairs for all door models and brands. Call us to get a free price quote. Copyright © 2017 Whitby Garage Door Services. All Rights Reserved.